The president of the Hotel and Restaurant Association of Torrevieja and surrounding areas Joaquín Guillamó, and the councillor for Commerce and Hotel and Restaurant businesses Manuela Osuna, recently presented this year´s edition of the Torrevieja´s Rice Gastronomy Days, to be held from 20th to 26th March. The official presentation was attended by representatives of some of the restaurants involved in this gastronomic event, which aims to focus on one of the most typical and delicious dishes of Torrevieja in its many forms. 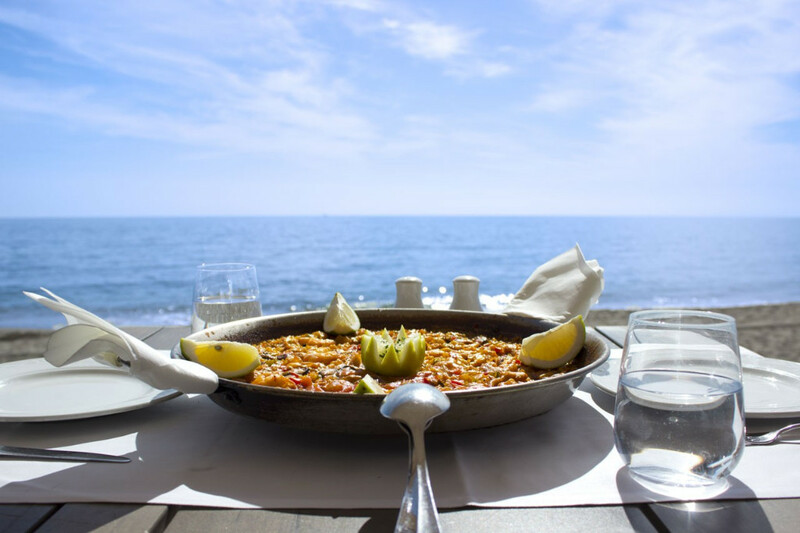 Twenty-six of the best restaurants in Torrevieja will offer a rice menu which will include starters, wine and dessert at a price range of 18-30€. This is an affordable option to enjoy real delicacies such as rice with octopus or rice and egg crust. A taste of typical food from the Costa Blanca.